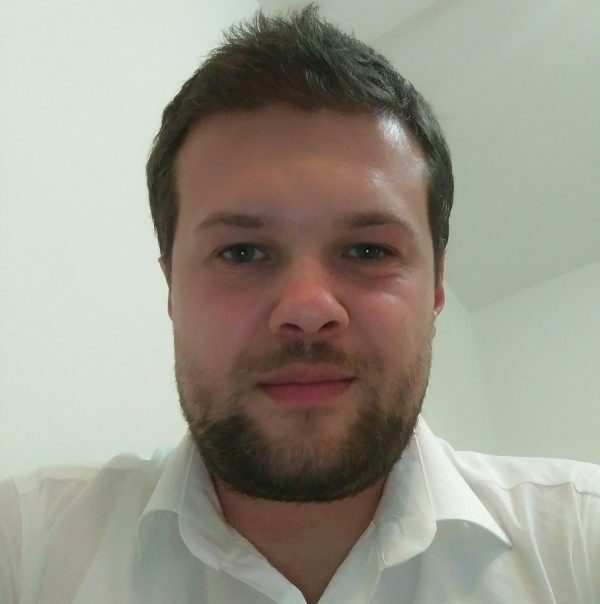 Vladimir Cvetkoski is financial manager and person in charge of logistic, accounting and project sustainability. Graduated at Accounting at Economic Faculty of Skopje (Ss. Cyril and Methodius University of Skopje). Having big experience in private accounting companies (Deloitte) for accounting and auditing his responsibilities are mainly on accounting and creating value for the money for the projects where our organization is beneficiary. His responsibilities are also with updating membership and attracting new members that are sharing organization mission and vision. Making sure spending budget is according to the project proposals, and enough funds are allocated in each of the stages of the projects.